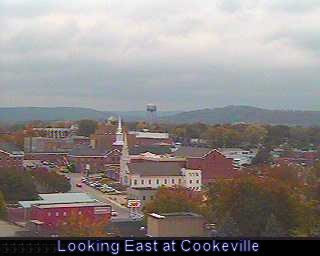 Check out the Cookeville WEBCAM from high-atop our Drama Center in downtown. The fog is casting a very interesting look over our city. I'll post what it usually looks like below!